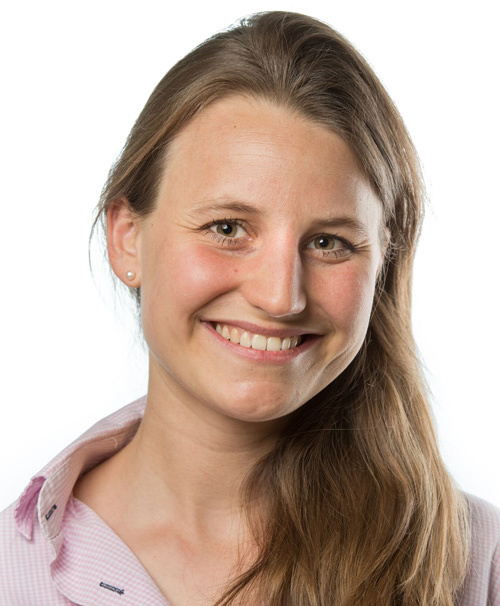 Malin Strasding studied dental medicine at the University of Freiburg, Germany, and the University of Sevilla, Spain. In 2013 she received her degree in dental medicine and in 2015 her doctoral degree from the Faculty of Medicine, University of Freiburg. From 2014-2016 Dr. Strasding worked as an assistant dentist at the Department of Prosthetic Dentistry in Freiburg (Chair: Prof. Dr. Dr. h.c. J. Strub). Since January 2016 Malin Strasding is enrolled in the implantology specialization program of the German Association of Oral Implantology (DGI). Since September 2016 she is a senior lecturer at the Division of Fixed Prosthodontics and Biomaterials, University of Geneva (Chair: Prof. Dr. I. Sailer). As course instructor, Dr. Strasding is responsible for the clinical and theoretical student education and the supervision of the assistant dentists and post-graduate students.